About 160 new private jets are to be delivered to Africa in the next seven years, industry data from Global Jet Capital, has revealed. The data listed Nigeria, Kenya and South Africa as major players in the private jet business on the continent. The forecast value of the aircraft, was put at $3.9 billion for the seven years. However, yearly, the projected cost of acquiring the private jets was put at about $500million. The global leader in financial solutions for private aircraft, revealed that the continent’s business jet market is set for significant growth. 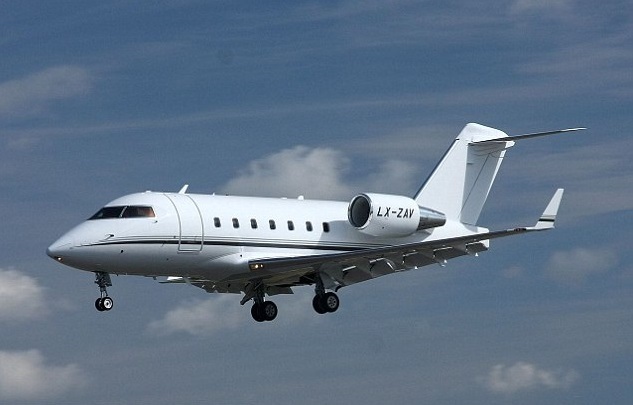 The company predicted that the African private jet fleet will grow by more than 25 per cent by 2025, with 160 new aircraft being delivered to the continent. A key driver behind this growth, will be the southern Africa region which is expected to account for around a third of all the jets based in the continent. The total value of the jets to be delivered to southern Africa by 2025 is predicted to be around $1.4 billion. One of the biggest challenges to be met in realising these forecasts, is to have the financing solutions available to support aircraft acquisitions.